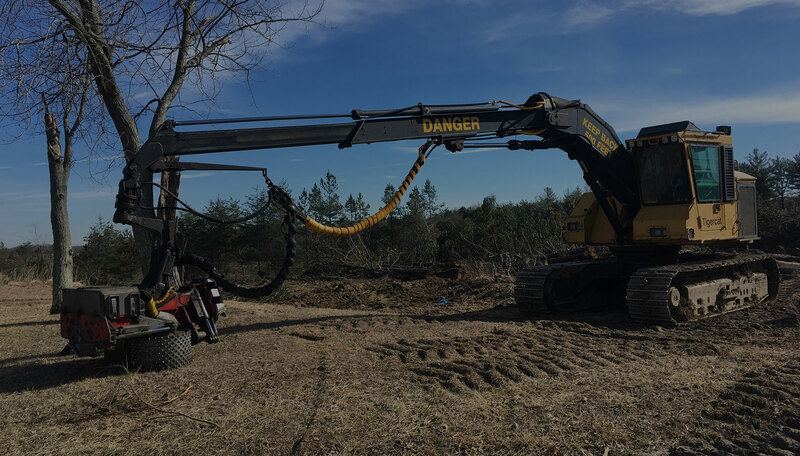 John de Rouville offers a comprehensive list of land clearing services and is fully equipped with the necessary machinery and personnel to execute the smallest of tasks to the largest and we are able to haul all material off site. 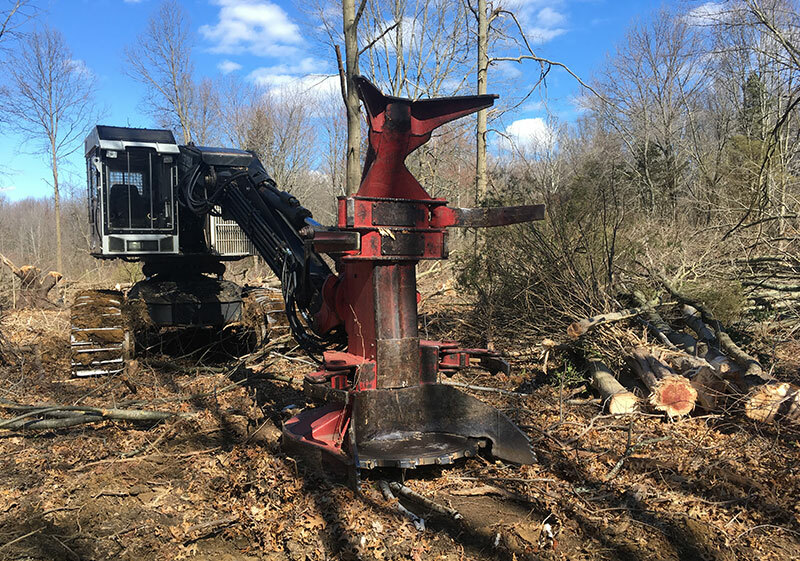 John de Rouville is a New Jersey based business serving the tri-state area that has over 35 years of hands on experience and offers numerous services within the land clearing business. 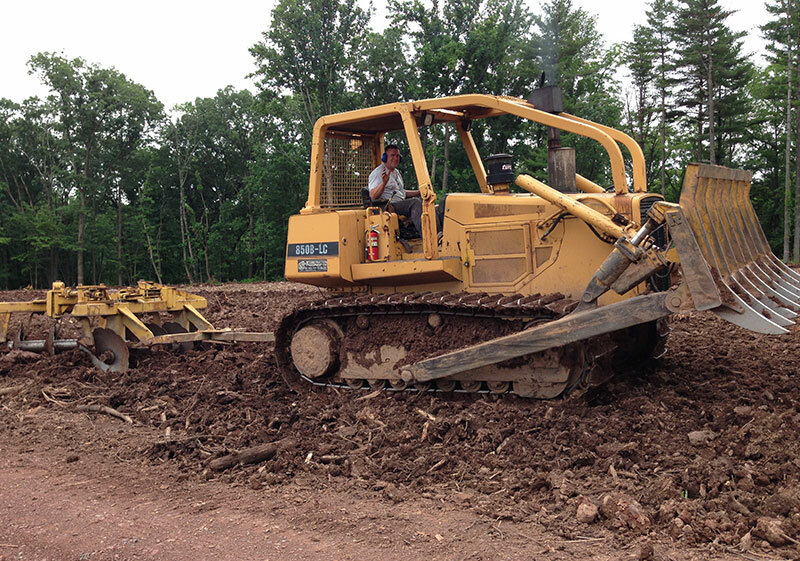 We are a land clearing company that will work hard to achieve your project goals. Below is a list of some of the services we offer. 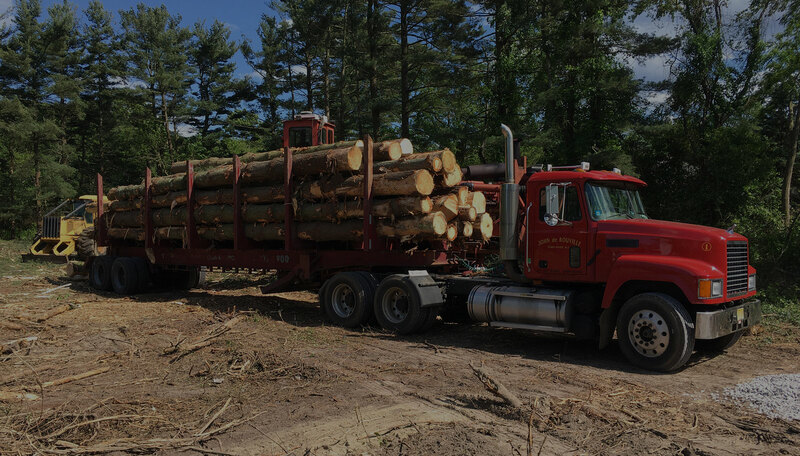 John de Rouville offers an impressive selection of forest products. 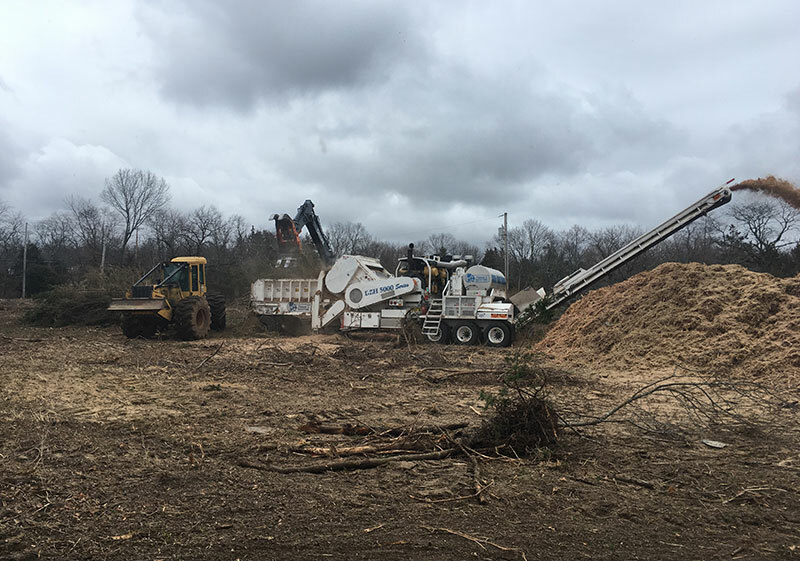 Whether you are a nursery looking for a quality product or a landscaping company looking for a dependable source for your mulch, we look forward to assisting you with all your needs. 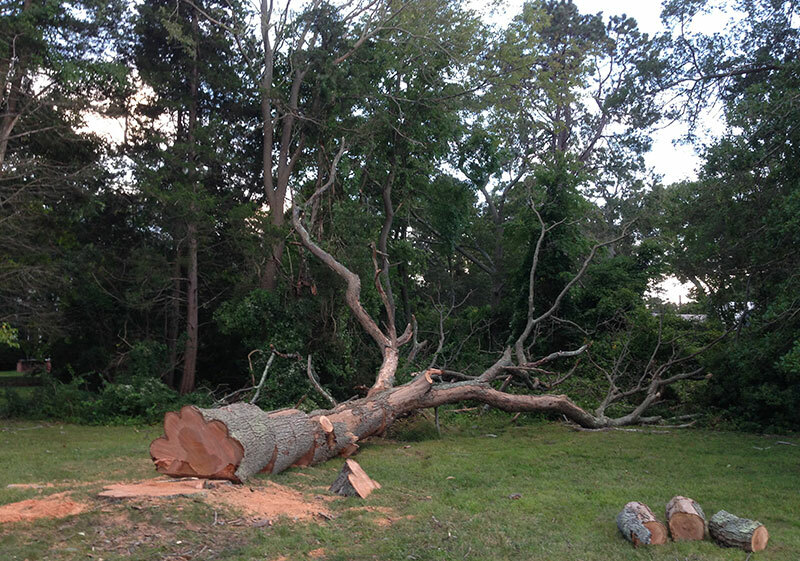 Are you in need of forestry mowing/mulching? We have a low ground pressure 500 hp forestry mower with carbide tipped teeth capable of 2-4 inch ground penetration. 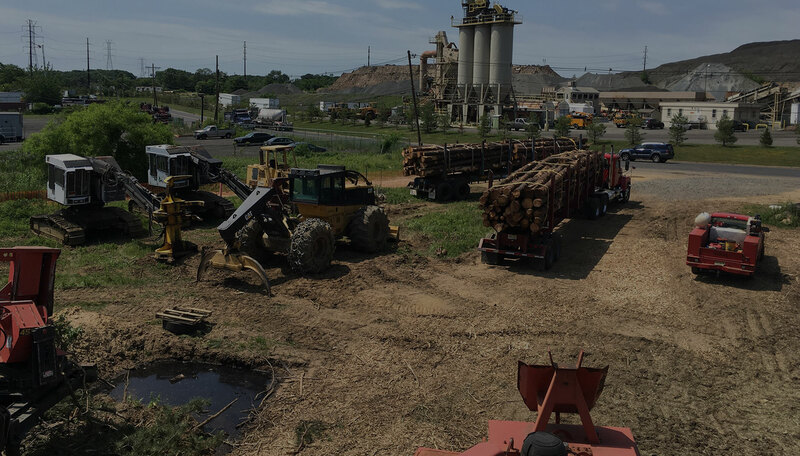 Whether for land clearing, vegetation management, wildlife restoration or pipeline/power-lines, we can assist you with your needs! 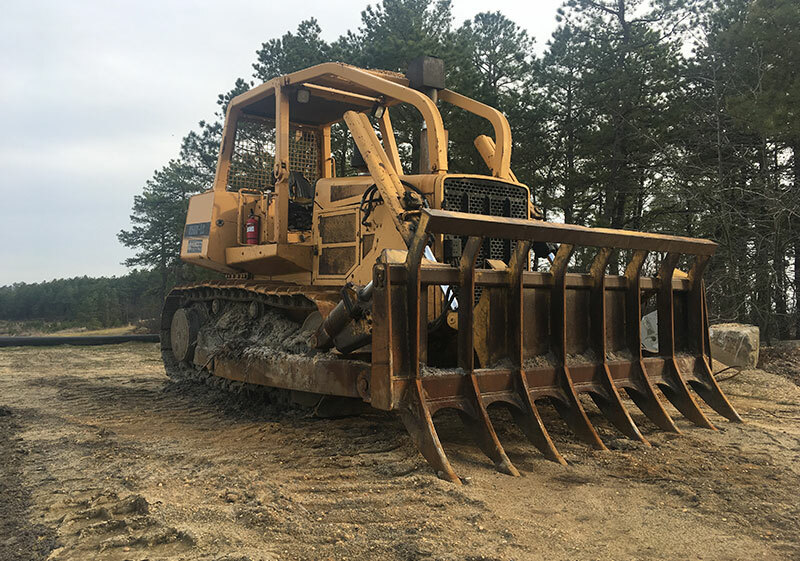 Our mission is to provide superior service, that is organized and safe for all your land clearing needs! Do you have a topsoil product in your yard that you are looking to get a finished product from? We have a double deck track screener and a wheeled trommel screener with a wide array of screen sizes available! Email your contact info and site plans to jtdlc88@gmail.com and we will contact you soon. 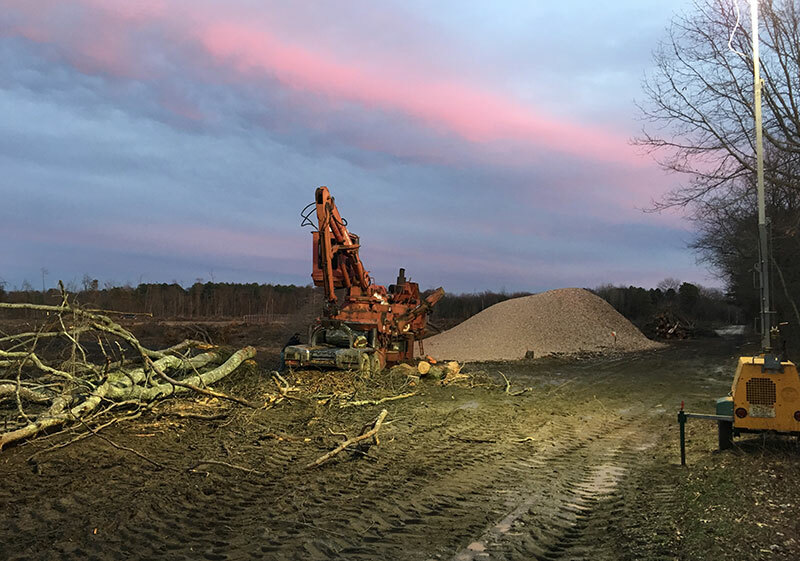 John de Rouville offers a comprehensive list of land clearing services and is fully equipped with the necessary machinery and personnel to execute the smallest of tasks to the largest and are able to haul all material off site.